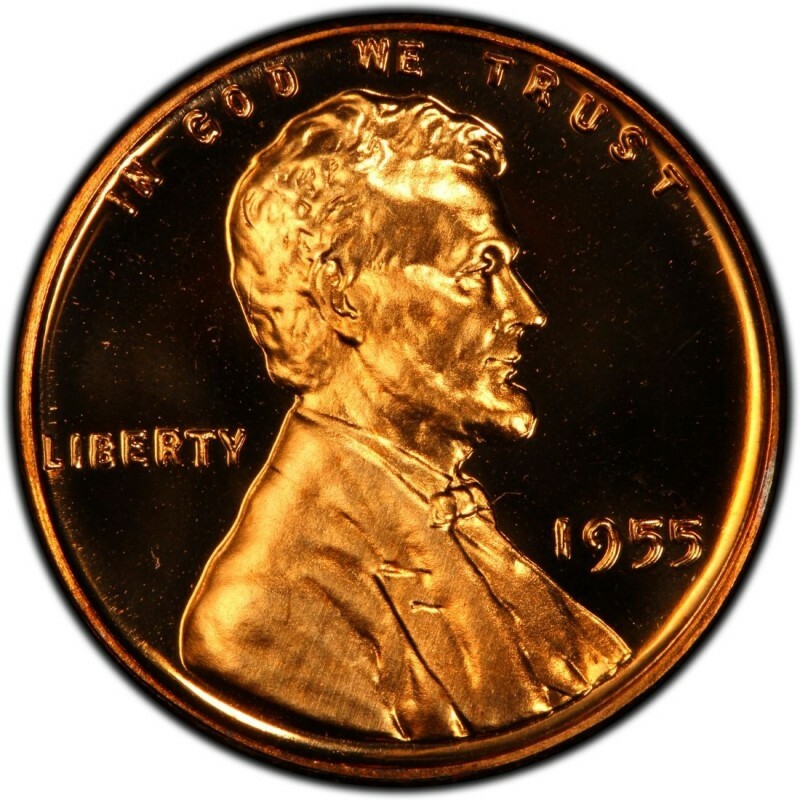 1955 is by far the most exciting year for any collector of the Lincoln Wheat Penny, as one of the most famous - if not the most famous - doubled die coin of all-time in the U.S. was minted that year. There are many reasons the 1955 doubled die Lincoln Cent has grown to become such a famous rarity. For one, it was highly publicized upon its release. Two, it hit the United States at a time that coin collecting was hitting its stride as one of the nation’s most popular hobbies. Then, there is also the fact the United States Mint actually knew the doubled die cents existed before they were released into circulation channels but did nothing to hold them back from distribution. Mint officials apparently thought that no one would notice the glaring error. Around 20,000 to 24,000 1955 doubled die Lincoln Wheat Pennies are thought to exist, many of which were distributed through the cigarette vending machine circuit. The obvious doubling in the obverse lettering and the date caught the eye of numismatists early on, and the coin exploded in popularity almost from the time they first entered circulation. Collectors and investors must beware that this coin is highly counterfeited – and countless examples of a so-called 1955 “Poor Man’s” doubled die exist – these are merely pieces that display slight machine doubling in the date and are worth only a couple dollars in the collector market. Be sure to buy only 1955 doubled die cents that have been graded and authenticated by a third-party coin grader. Regular-strike 1955 Lincoln Cents are common. 330,580,000 were struck at the Philadelphia Mint, 563,257,500 at the Denver Mint, and 44,610,000 at the San Francisco Mint. 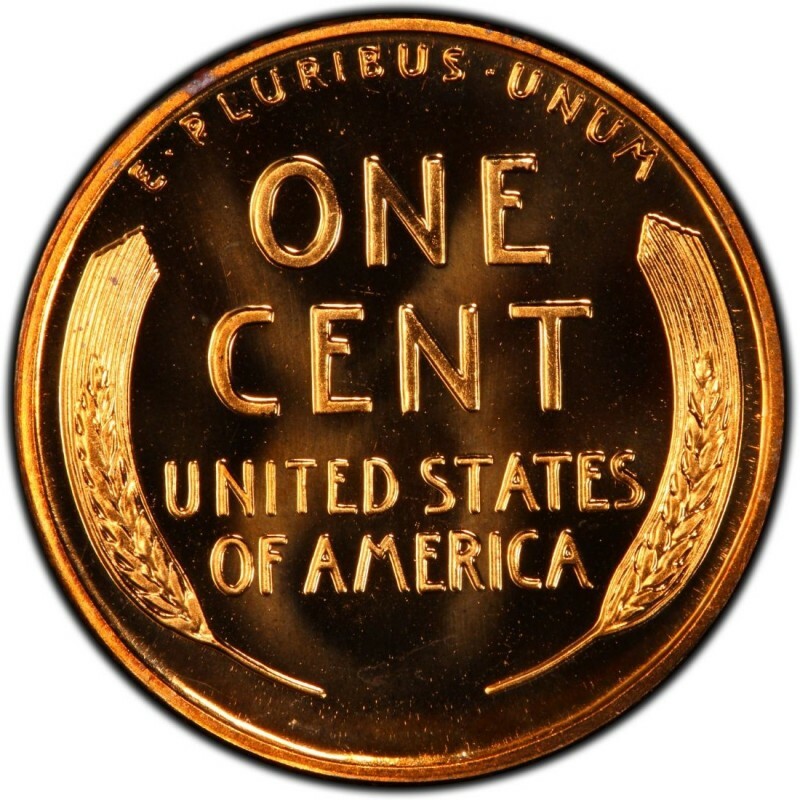 The only other variety - aside from the regular strikes and doubled die business strike - is the 1955 proof Lincoln Cent. 378,200 were minted, and can be bought for $5 to $10. An important footnote: 1955 was the last year that the San Francisco Mint would strike circulating coinage until 1968. A 1955-D Lincoln cent in circulated condition is worth 3 to 5 cents. I have a 1955 s wheat penny in uncirculated condition. how much is it worth? I have a 1955 Proof set and I was noticing on the penny's reverse that the S in PLURIBUS looked funny as though it was struck out of place. Or, possibly that is was an after minting fix. Anyone ever heard something like that about the penny? I have a 1955D double die in GS condition. Is it worth anything? I also have 1965, 1966, 1970 and 1972 proof sets, a 1941 split band dime and a 1972 Eusenhauer proif silver dollar. Any value to any of these? As for your other coins, the standout is the 1972 proof Ike Dollar. Take a look at the 1972 Eisenhower Dollar for a general idea of what it could be worth.